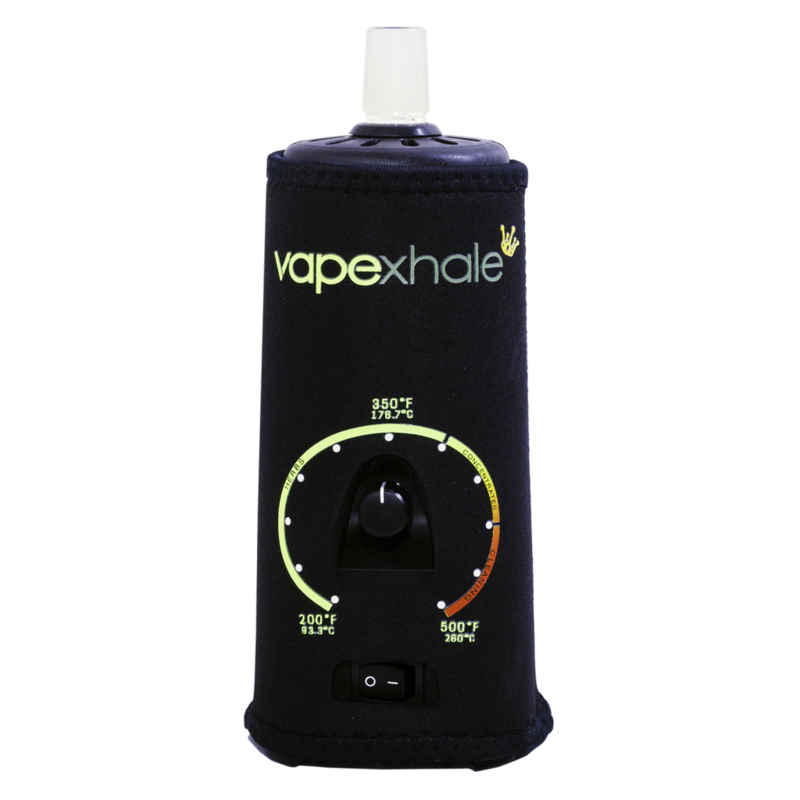 Category Archives for "Smooth Vaporizer"
The VapeXhale EVO is a premium desktop vaporizer that is rated high due to its ability to create dense flavorful vapor. 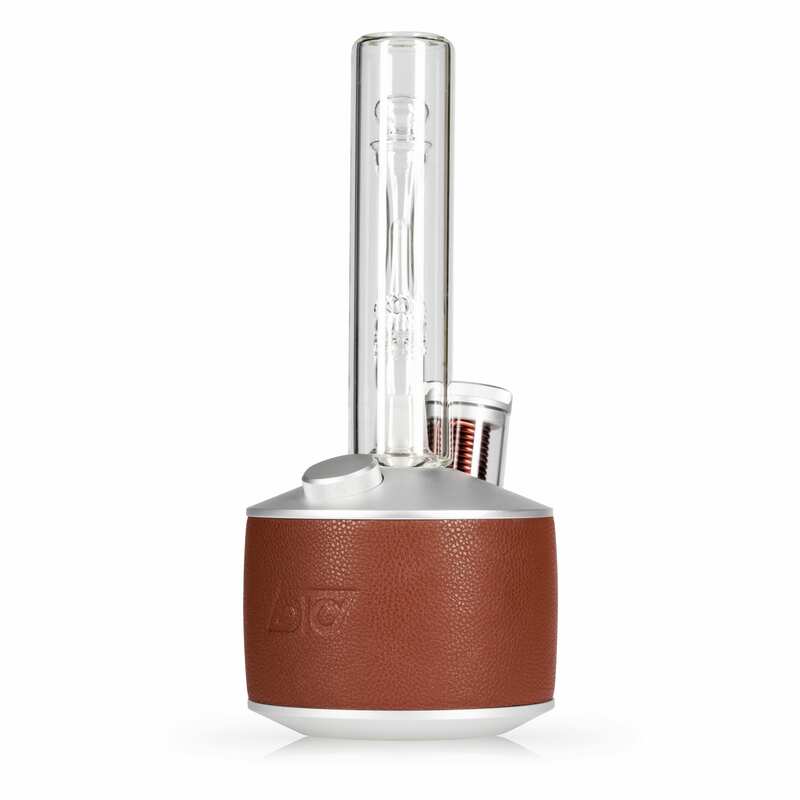 The vaporizer is meant to be used with glass pieces which you can get with the device or you can also use your own water pieces. 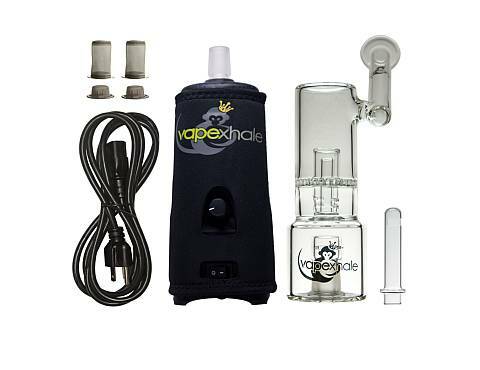 The VapeXhale EVO works with dry herbs and concentrates and is a great unit for home use. Here we will go over how to use the EVO, where you can get one, and talk about the features and build quality - continue reading our VapeXhale EVO 2 reasons to buy article below. When it comes to vaping and aromatherapy, power matters. The EVO has been designed to be "effortless, plentiful, flavorful, and delicious". The team behind the EVO want their customers to be impressed with the device and not just satisfied. 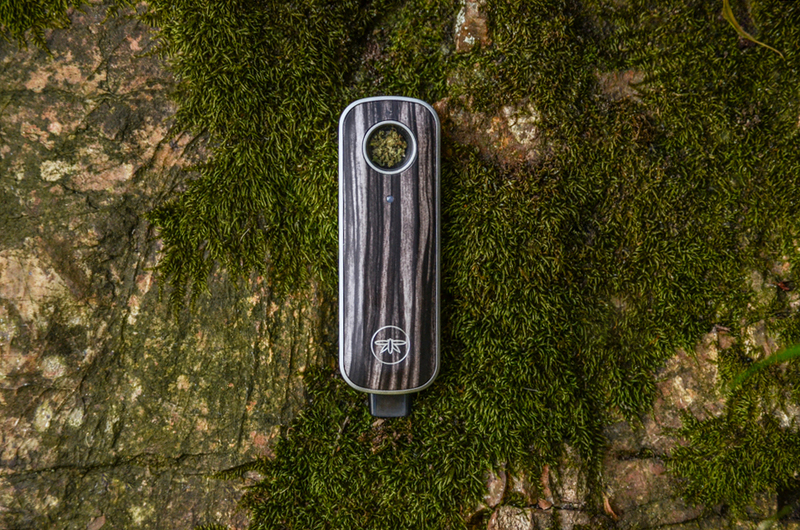 The EVO vaporizer is a unique desktop vaporizer that has more versatility than many of the other top devices in the industry. 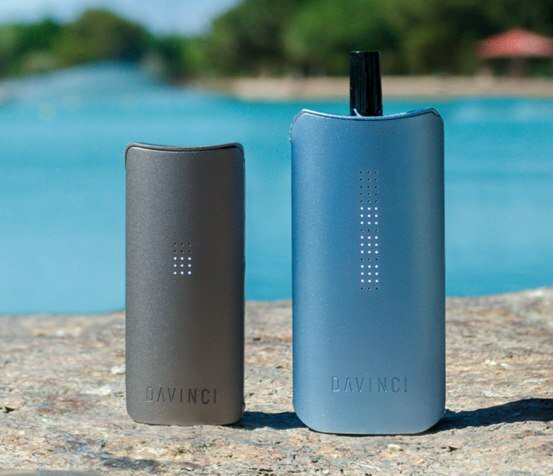 It is the versatility and simplicity of the EVO that makes it one of the go to devices for vape enthusiasts looking for a home vaping solution. One of the biggest draws to getting a quality vaporizer is the ability for it to pay for itself in time through the savings you receive on using less materials for each of your sessions. The EVO vaporizer ensures the highest levels of vapor potency with the smallest amounts material possible. The VapeXhale EVO removes the possibility of combustion and diminished flavor occurrences through the use of convection heating and glass pathways. 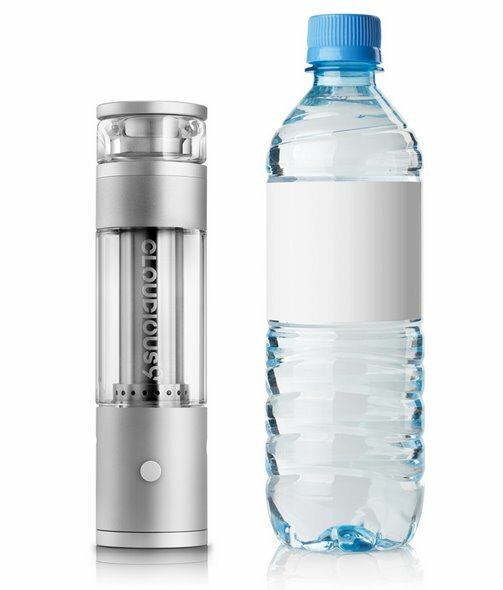 the EVO itself, 1 standard mouthpiece, 2 stainless steel baskets, 2 borosilicate glass tubes, 1 heat shield, 1 cleaning brush, 5 cleaning wipes, power cord, instructions manual, a 3 year limited warranty. 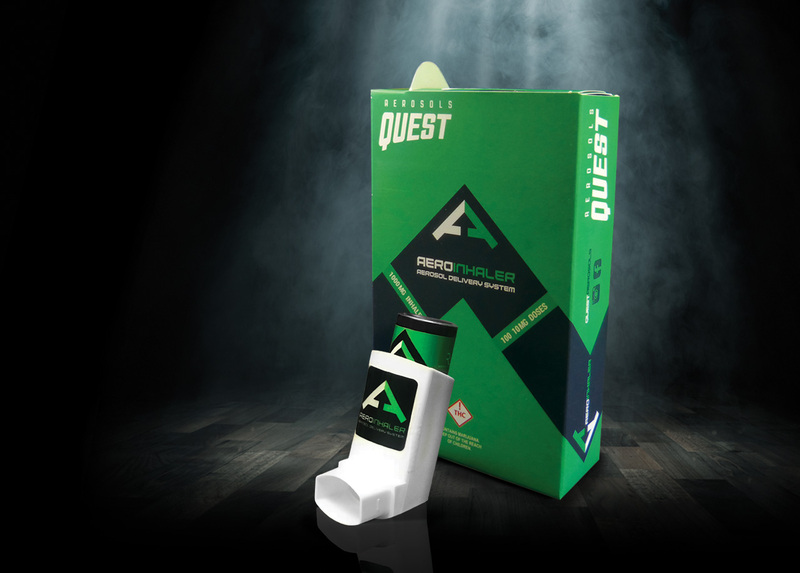 You can purchase the VapeXhale EVO directly from the manufacturer's site here. It is always a good idea to make your purchases directly from the brand itself to avoid purchasing a fake. The vape industry is known for knock off products. Thank you for reading our VapeXhale EVO 2 reasons to buy article. 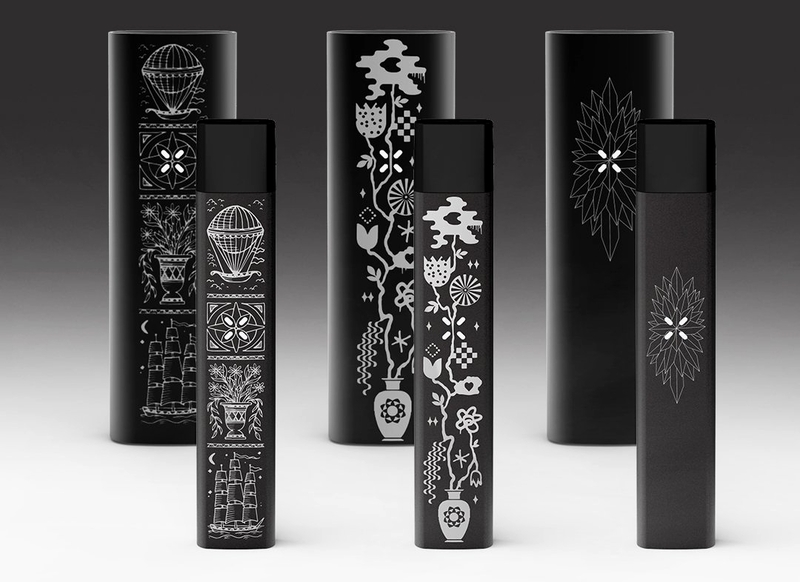 A new vaporizer is about to be released that has a lot of people talking and also excited. This new vaporizer is not your typical vaporizer, and with it comes new technology to the world of vaping. Coming from Loto Labs is the Loto Lux Vaporizer designed to work with dry herbs, concentrates, and e-liquids. 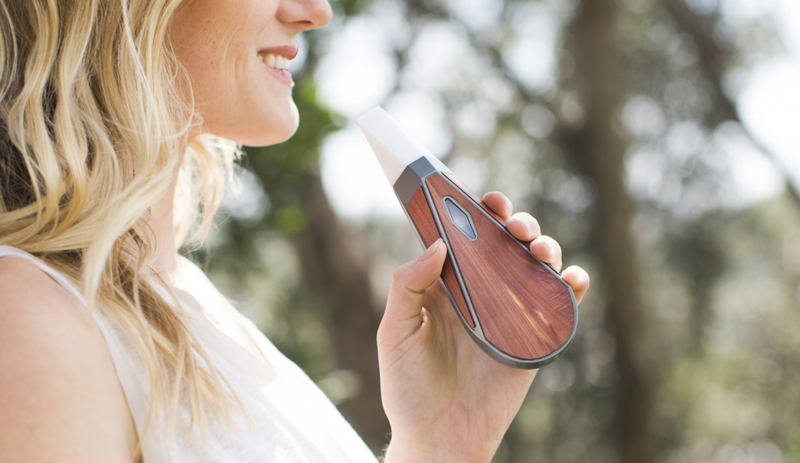 The new vaporizer uses a new type of heating that is the first of its kind in a portable vaporizer - induction heating. Induction heating uses electromagnetism opposed to the typical convection and conduction oven chambers we are used to seeing. 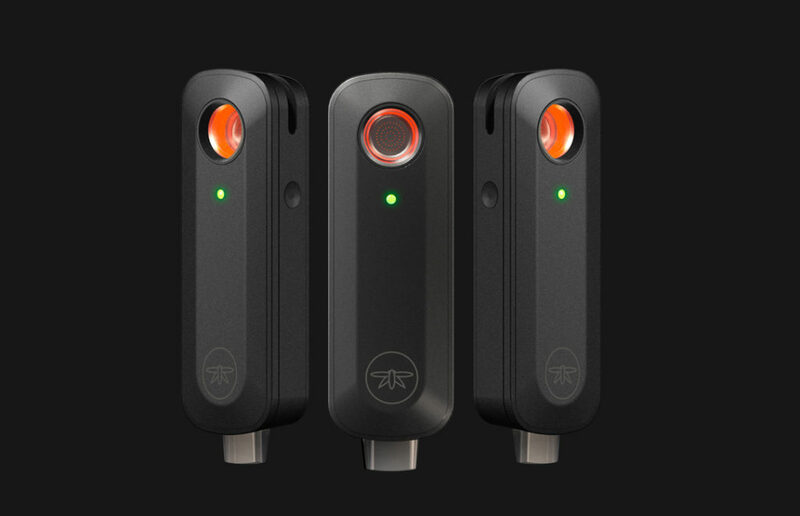 This is a very exciting new device and we are stoked to see how it performs once we get our hands on it. 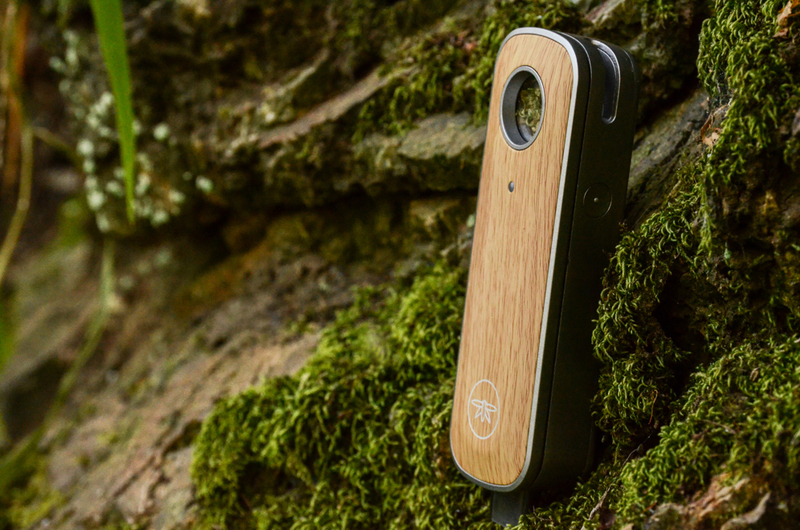 Continue reading more from our initial Loto Lux Vaporizer Review below. From the official manufacturer - "Revolutionary, Patent-Pending Induction Core Represents the Greatest Technological Breakthrough in Vaping in over a Decade.While Prometheus was busy stealing fire from the gods, we were playing with magnets. And, good thing for vapers everywhere, because the outcome is nothing short of magnificent." The Lux vaporizer from Loto Labs is going to be one of the most expensive portable vaporizer when it first comes to market. 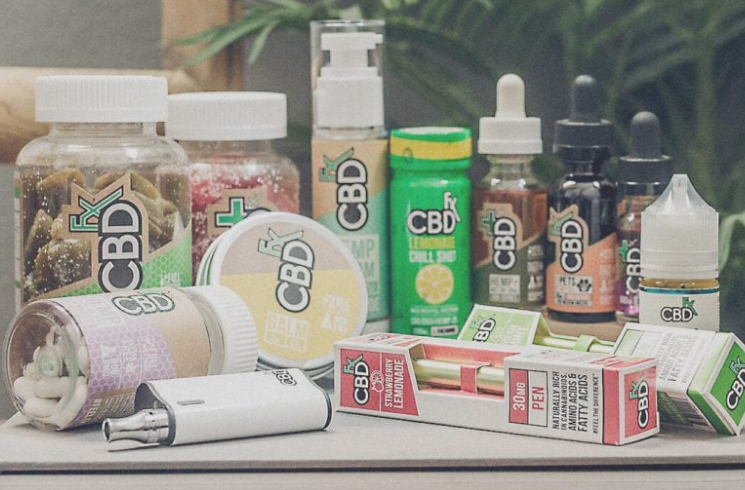 The current price tag that we see being set is for $399us which puts it in the vaporizers over 250 or the expensive vaporizers category on our price chart. This price tag is even more expensive then the Crafty and Firefly 2 premium vaporizers. The big draw to the Lux vaporizer is the induction heating which is said to out perform traditional vaporizers. 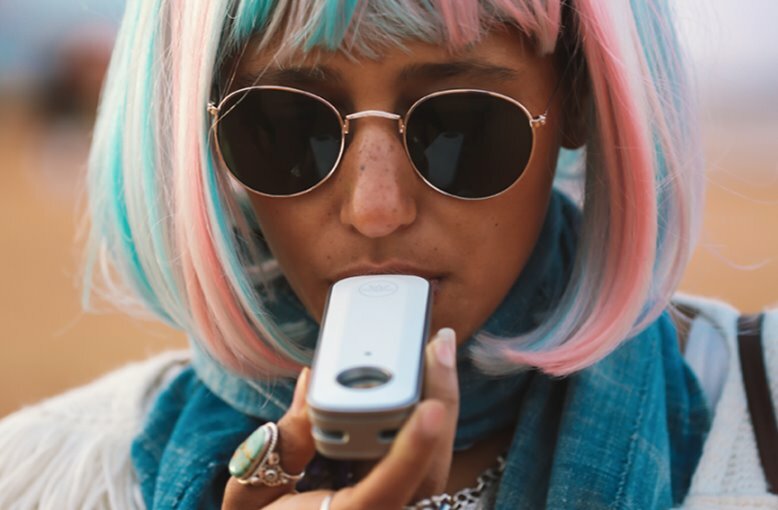 Currently among vape enthusiasts for cannabis products the Mighty, Crafty, and Firefly 2 are the biggest winners with their convection style heating which uses forced air opposed to conduction that uses a heated element that your material touches directly. The Lux vaporizer using induction heating is something that we have not seen tested and will have to wait and see how it goes. The Lux vaporizer will use induction heating to vape its materials. 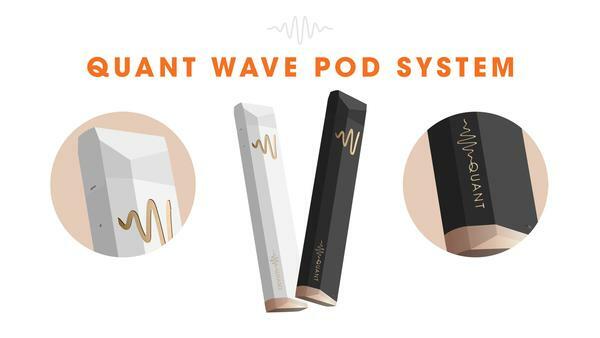 This means that it will use electromagnetic induction technology which has never before been used in a portable vaporizer (or any vaporizer for that matter). Induction is said to be the quickest, most efficient, and cleanest way to heat materials and we are excited to give the Lux vaporizer from Loto Labs a try. Induction heating works without having to use or pass your vapor through any electrical components. Lux generates concentrated magnetic waves that are aimed on your materials, to vape them evenly in just seconds. 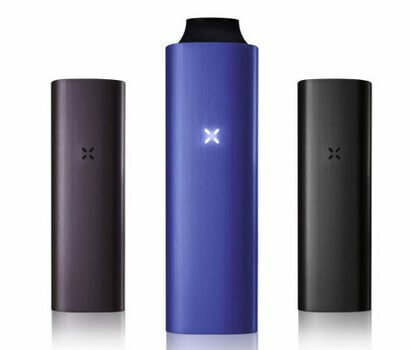 The Lux is a very new type of technology for portable vaporizers and is priced at a very high price point. After a while the price may come down, but to start with only being able to produce the device so quickly it will only get into the hands of those who can afford the whopping $399 price tag. Even at $399 though it is still less expensive than a number of the desktop vaporizers that have been priced as such ($500+) for over 15 years. The Lux is made with high-quality components and materials the body itself is made from wood and aluminum. 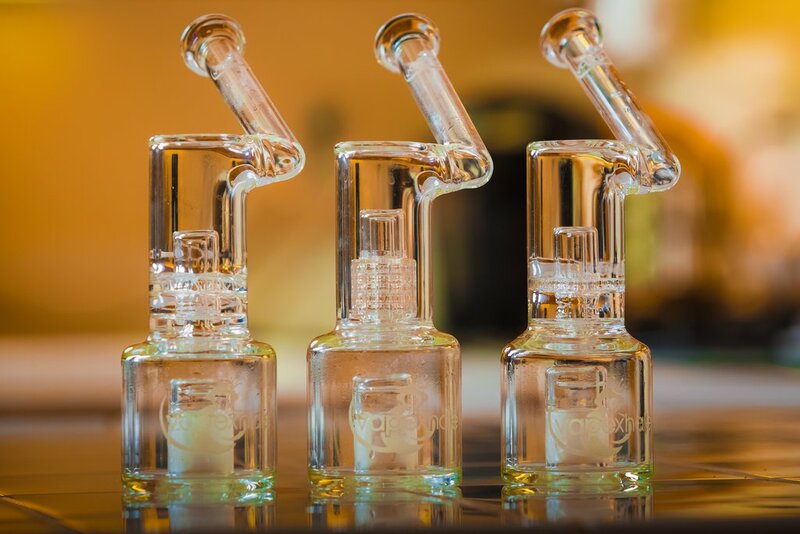 The cartridges that you will fill with any of the 3 materials are all made from glass and include a metal insert which works with the induction technology to heat your material. Under the hood of the Lux vaporizer is a sophisticated computer chip that helps to run the device and the Bluetooth software. 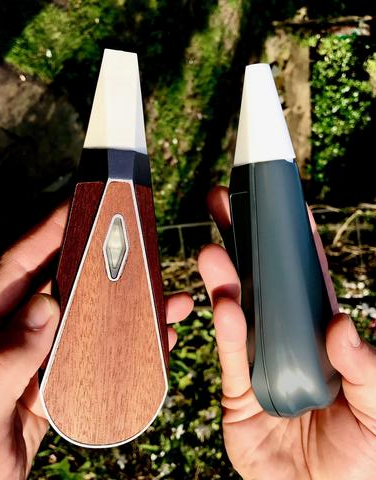 Following in the footsteps of some of the top portable vaporizers currently available the Lux will also boost Bluetooth connectivity allowing you to pair the device with your smart phone or tablet. 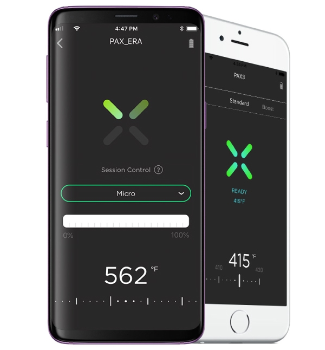 You will be able to use the Lux mobile app to easily change and save flavor profiles. 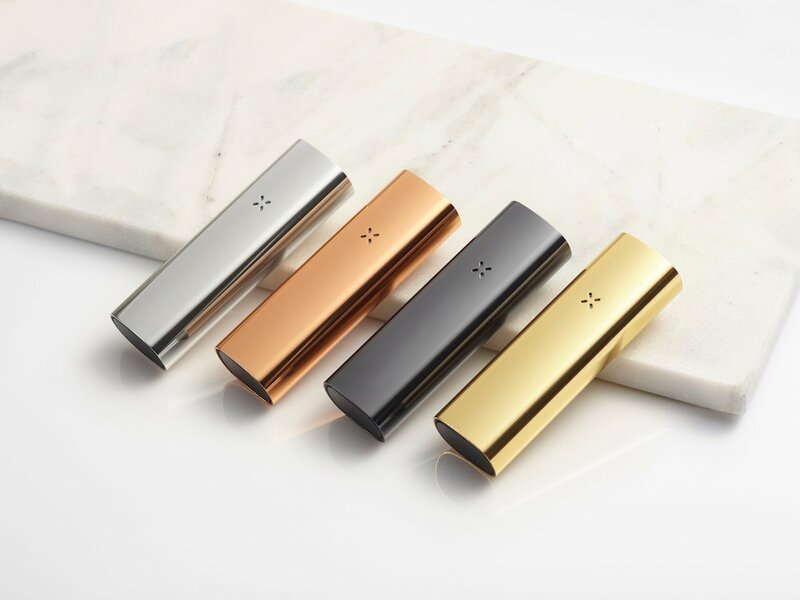 The company behind the Lux vaporizer is a Silicon Valley start up that began in 2014 with the goal to engineer the most advanced vaporizers in the world. Loto Labs has a number of patent pending technologies and is currently at the forefront of vaporizer innovation. The patents being filed are not limited to the electromagnetic induction heating. Loto Labs received a great deal of funding by crowdfunding and receiving a great deal of attention from early consumer interests. Loto Labs and the Lux vaporizer are gearing up to release their new product in August of 2017. The Lux is an updated name to the Evoke. There was an issue with trademark which is the reason for the new name. The new name is a more fitting name for the stylish and sophisticated vaporizer and speaks more class. The official name for the vaporizer is now 'Lux' by Loto Labs or 'Loto Lux'. You can head over to the official site of the Lux vaporizer which is LotoLabs.com and place an order and get in line to receive this cool new innovative portable vaporizer. The biggest draw to the Loto Lux is the enhanced flavor that induction heating can deliver over other vaping methods. Stay up to date on the newest vaporizers coming soon and popular new vaporizers recently released here.